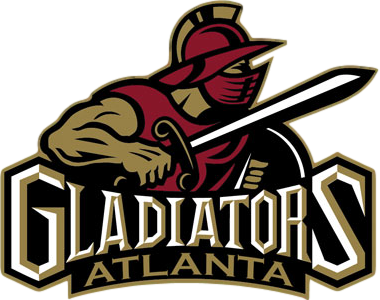 Official Practice Facility for the Atlanta Gladiators! 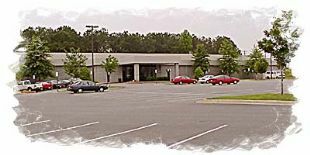 IceForum operates Georgia's finest ice skating facilities with locations in Duluth and Kennesaw. The ice surfaces in both locations are regulation NHL size. The facilities boast a full service snack bar, a pro shop, video games, skate sharpening and repair service, skate rentals (figure and hockey skates), seating for spectators and locker rooms with showers. The famous Breakaway Grill restaurant is located at the Duluth facility. Ice skating is not just a winter activity; IceForum is open 365 days a year. We offer skating to the public 7 days a week. If you don't own skates, you can rent a pair! Can't skate? We offer skating classes for all ages and levels. We offer both group and private lessons with professional instructors. The IceForum offers great Birthday packages for a memorable celebration with your friends. 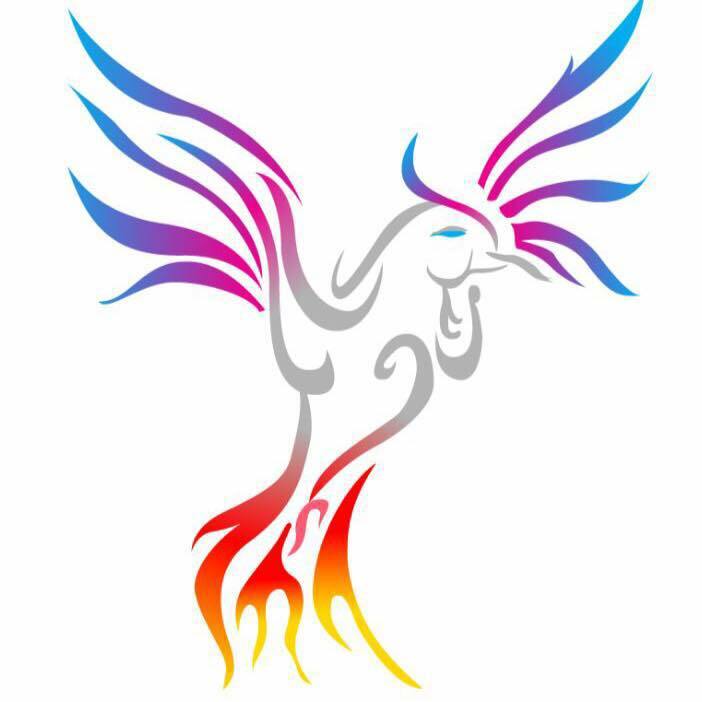 The IceForum is home to the Atlanta Phoenix and Thunder AAA youth travel hockey programs. 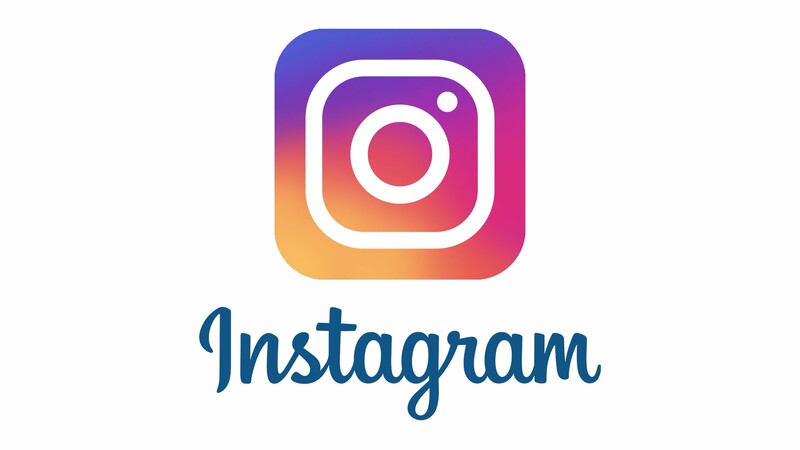 The IceForum Youth Hockey Association is the largest house league recreational and developmental hockey program in the state of Georgia. Iceforum wins "Best of Gwinnett" award! Registration for semester 3 (May 6 - June 29) open now online or at the front desk. Summer Class cards available for semeters 3 and 4 - pay only for the classes you take. Available for sale only at front desk! Iceforum Duluth is pleased to announce free admission, skate rental, and lessons on Saturday, April 20th from 11:00 am - 12:30 pm! Learn about our Skating Academy, and some of the options for graduates of our program - for example, becoming a member of the Georgia Figure Skating Club and joining a Theatre on Ice team. Register each skater here to receive free admission, skate rental, and lesson! 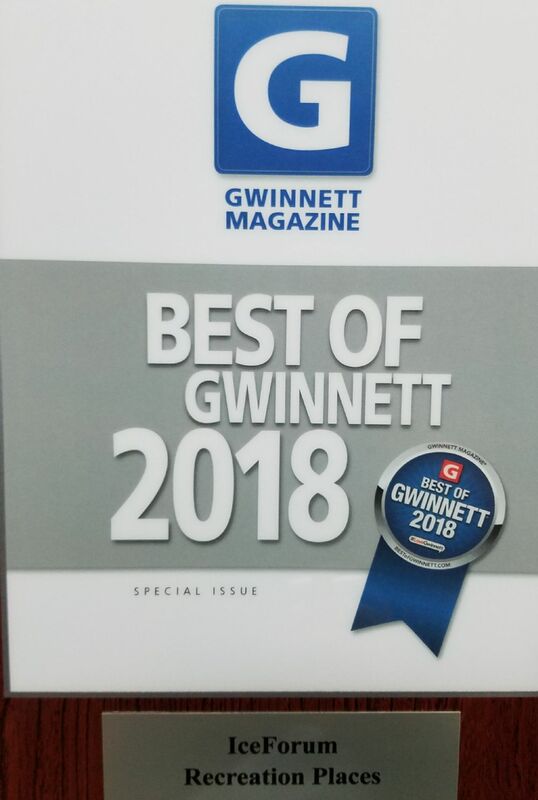 Iceforum has won a 2018 Best of Gwinnett award among recreational facilities! Thanks to all our customers who voted for us. The Winter/Spring 2019 Adult Hockey Season is scheduled to start February 10 , 2019. Captains meeting is on Wednesday January 16th, 2019 at 8:30 pm. NEW PLAYER EVALUATIONS Wednesday January 16th 9:20 pm on the Ice Forum Ice. Sign up at the front counter. Online registration available Friday December 14, 2018 for the Winter/Spring Season. Here is our Atlanta Phoenix Theatre on Ice team competing at the 2018 National championships in Geneva, IL! 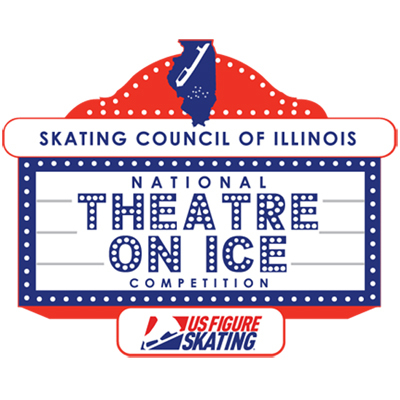 Interested in doing Theatre on Ice? 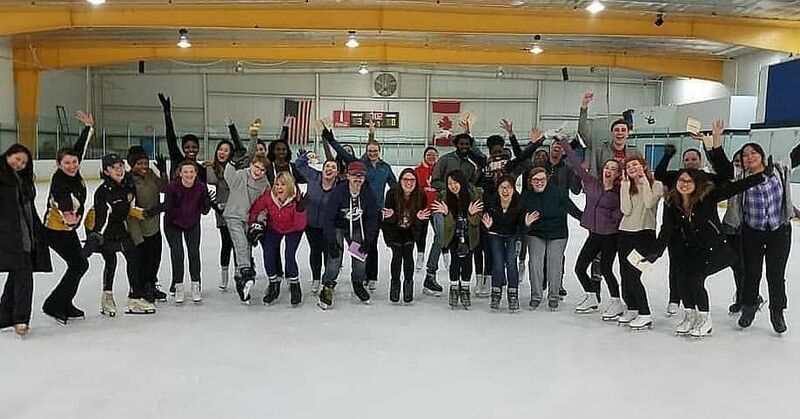 Enroll in our Learn to Skate Theatre on Ice class Thursday nights, 6:30-7:00 PM. New classes start this week! Contact for more information on joining the team. Tryouts held annually. Visit their Facebook page for more information on joining the team! Be sure to ask about our Olympic Packages!!! Online Registration will close 5 days before the first class. You may also register in person at the front counter.